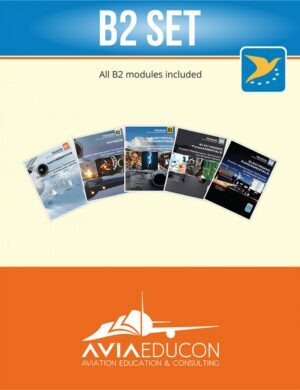 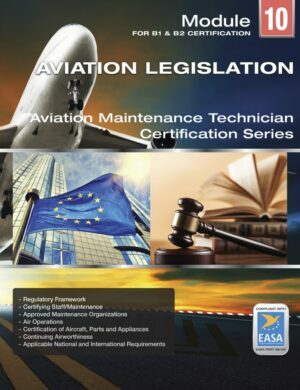 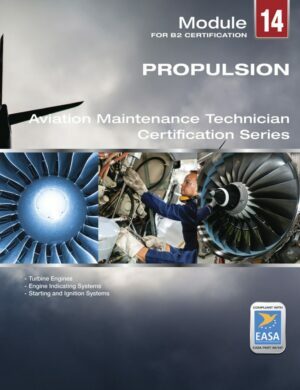 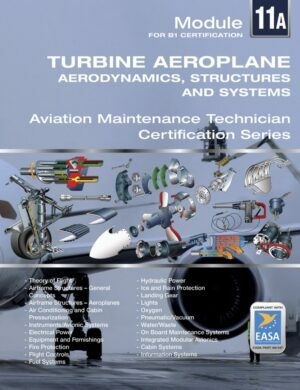 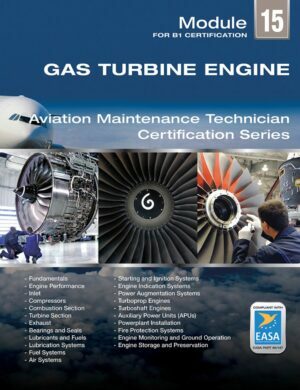 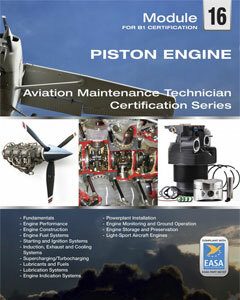 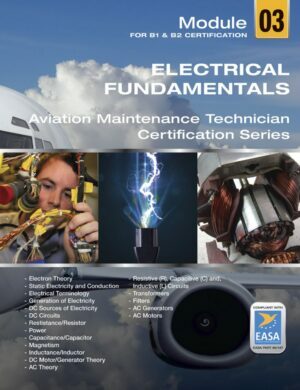 This module contains instruction in basic mathematics as required for the aviation maintenance technician as prescribed for the EASA Part 66 B1 and B2 license as well as the FAA A&P mechanic. From basic arithmetic through practical trigonometry, each concept is explained in step by step detail. 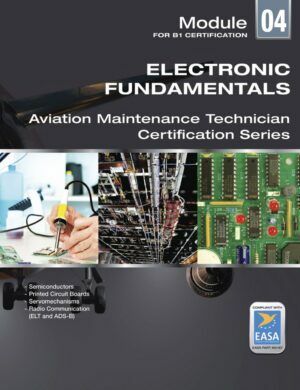 You will learn by understanding concepts, not just rote memorization and you will learn how and why each skill is useful in the day-day tasks of the aircraft technician in aviation maintenance environment. 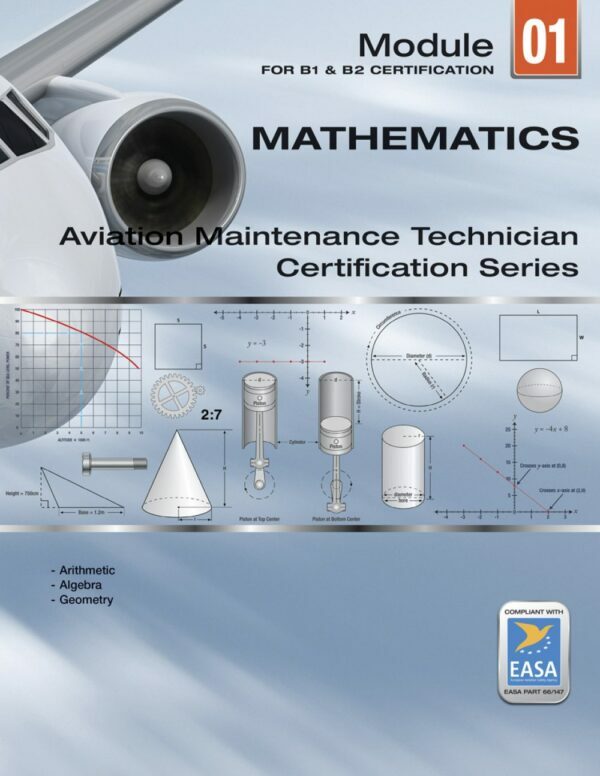 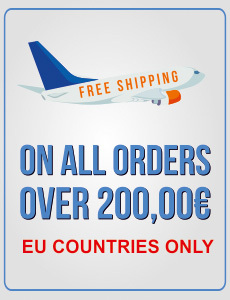 There are many applications for mathematics in aviation maintenance. 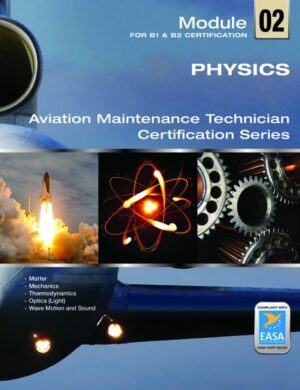 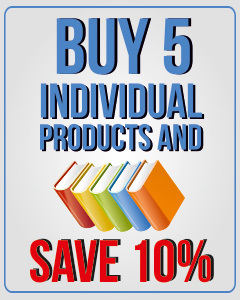 The goal of Module 1 is to review the basic mathematic knowledge that a certified maintenance professional will need. 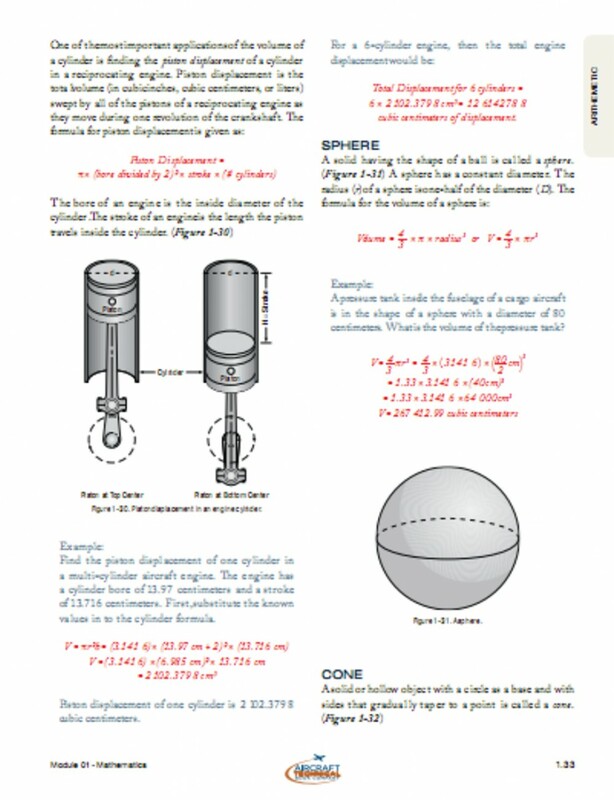 a) Evaluating simple algebraic expressions, addition, subtraction, multiplication and division, use of brackets, simple algebraic fractions.b) Linear equations and their solutions, indices and powers, negative and fractional indices, binary and other applicable numbering systems, simultaneous equations and second degree equations with one unknown, logarithms. 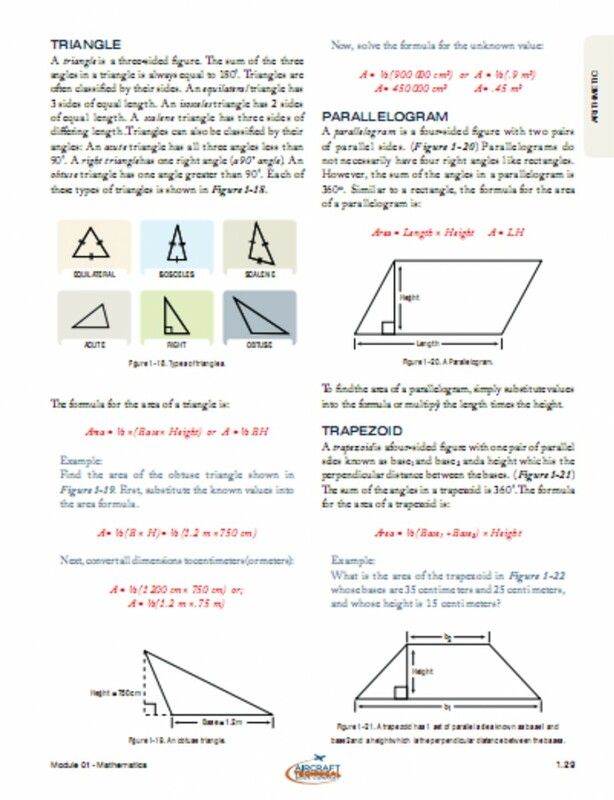 a) Simple geometrical constructions.b) Graphical representation, nature and uses of graphs, functions.c) Basic trigonometry, trigonometrical relationships, use of tables, and rectangular and polar coordinates.